» Dog Grooming Tools – What Do You Need? Dog Grooming Tools – What Do You Need? 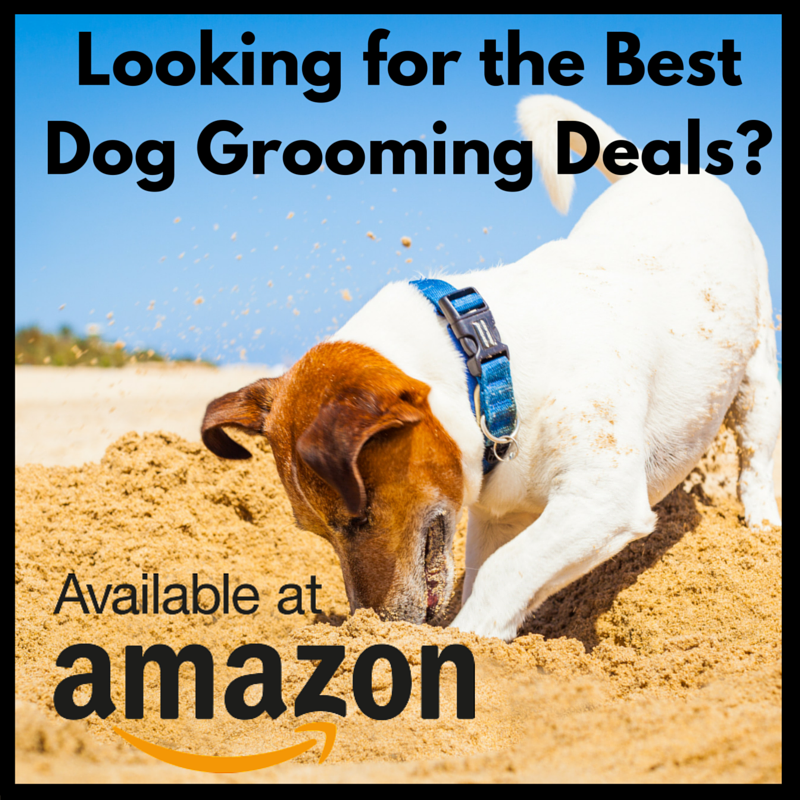 Whether you are thinking about starting your own dog grooming business or saving a bit of money and having some extra quality time with your own dog by grooming them yourself, you’re going to need the necessary dog grooming tools. Certain dog grooming tasks can be complex and time consuming, so it is essential that you have the appropriate tools to do the job correctly and comfortably. It’s ok, in the following paragraphs I’ll break everything down so that you fully understand the need for each tool. I’ll even make a few purchasing suggestions so you can buy your equipment without having to spend endless hours comparing different models and price levels. Just like with humans, it’s important to trim your dog’s coat. Thinner and thicker coats both require a different type of dog clipper, so be sure to take a closer look at the thickness of your dog’s coat to determine which clippers are right for you. Dogs can get a little restless when they are having their coats trimmed, so you need to make sure that you do everything you can to keep them at ease, which is why I suggest using quiet dog clippers where possible. Dog grooming harnesses are perfect for keeping your dog still whilst you are trying to complete countless grooming tasks. The last thing you want is to be trimming your dog’s coat only to inadvertently nip them because they couldn’t keep still. Another issue many dog owners face is their beloved pets constantly sitting down during trimming sessions - designated ‘no sit’ harnesses solve this problem. Harnesses can be sold separately or with a dog grooming table. Therefore, if you are considering purchasing a dog grooming table be sure to check whether or not it comes equipped with a harness as well. Dog grooming scissors are perfect for rough cuts of a dog’s coats. There are countless different varieties of dog grooming scissors so I would definitely recommend reading my section on the topic where I make a few suggestions about what to look out for. Once you have purchased a pair of dog grooming scissors I can’t stress enough the importance of making sure that the blades are cleaned with a suitable hygiene spray and carefully dried after each use. Dog grooming combs are perfect for keeping your dog’s coat bright and shiny, as well as building a bond between you and your beloved pet. Dog grooming combs are ideal for removing knots from your dog’s coat, so you need to find the right comb size to get the job done. Dog grooming dryers are perfect if you want to improve a dog’s appearance and keep their coat shiny for days to come. There are countless different types of dog grooming dryers on the market, and even a traditional hair dryer can often do the job, so be sure to take a look at my dog grooming dryer page to get a clearer idea of what sort of dryer will be best for your pet. Dog brushes help maintain your dog's healthy coat while de-matters and de-tanglers help you get rid of loose undercoat to keep fur looking great. There are a variety of different types of dog grooming brushes on the market and each type serves a different purpose, so it is always worth asking a shop assistant or reading a website’s product description to find out more about the intended use of the brush you are considering.